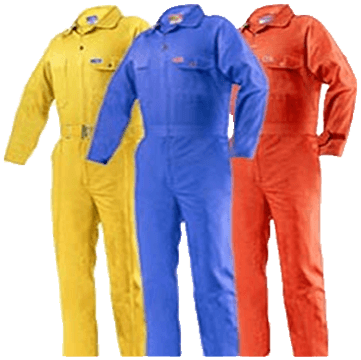 Superior quality coveralls made of high quality raw materials to protect the body at constructions sites yet having breathable comfort. Protective clothing based on working environment no matter what the job is. 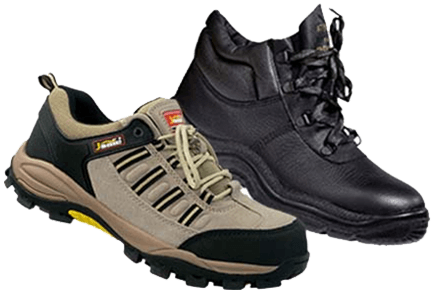 Johnson Trading provides a colossal range of industrial safety equipment and protective gears like safety shoes, coveralls, spectacles, helmet, vest, harness etc. Our advanced technology made safety equipment a remarkable demand among clients for being best in quality and offering complete satisfaction to customers. Organizations must furnish their representatives with a safe workplace, and in many situations, this involves giving proper protective equipment to its employees. Representatives require safety equipments to shield them from risks, which engineering and administrative controls can’t sufficiently provide. 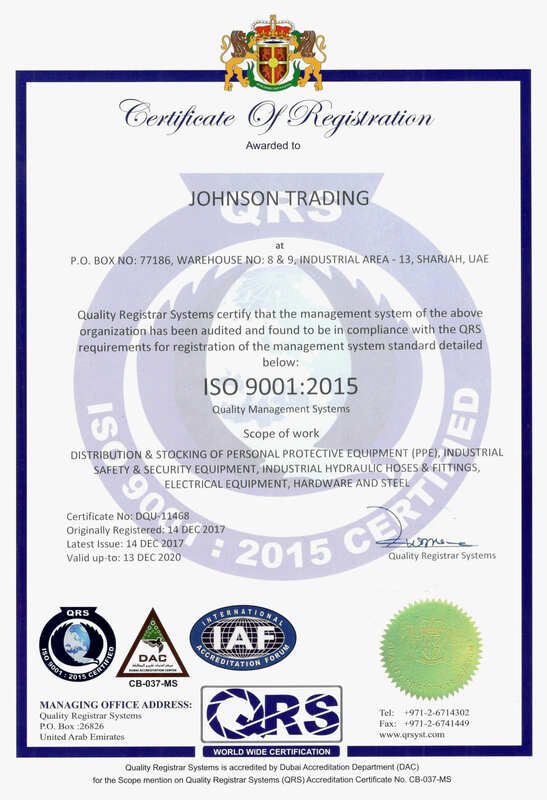 Johnson Trading is one of the most trusted and renowned protection system and industrial safety equipment suppliers in Dubai, Sharjah, UAE. 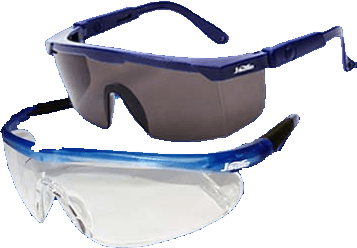 Light-weight, full vision spectacles well suited for protection against dust, chemicals and ultra high light rays. Full protection for the eyes without compromise on quality. 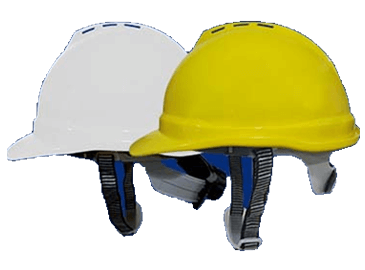 Industrial Helmets or Hard Hats are an essential element of the protective clothing at all on-ground sites. Supreme head protection solutions are available based on the type of workplace. 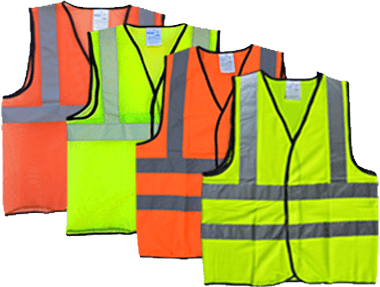 High visibility safety vests are an important safety gear that many neglect. Different levels of reflective apparel with certification are ideal for day and night use. 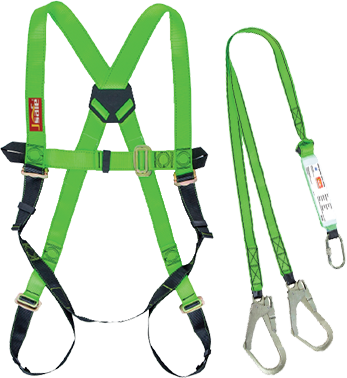 Harnesses are best safety equipments that provide flexibility on the job and long duration safety. Good quality fall protection harnesses can save the trauma for your crew and increase productivity.